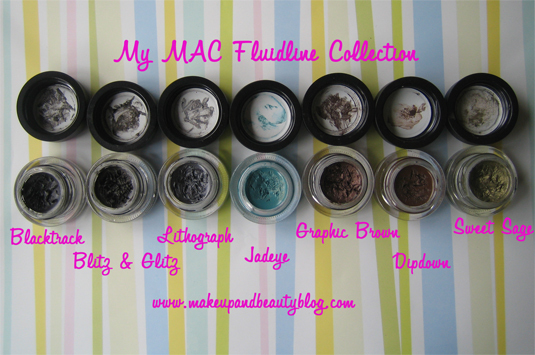 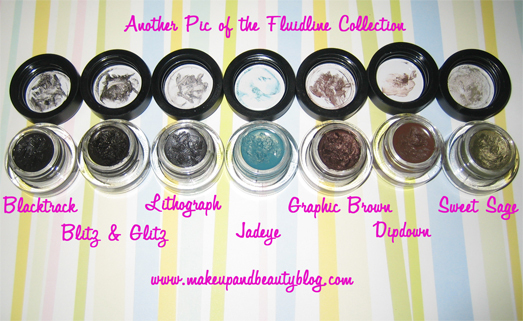 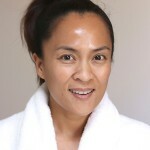 MAC Makeup Week at Makeup and Beauty Blog continues! 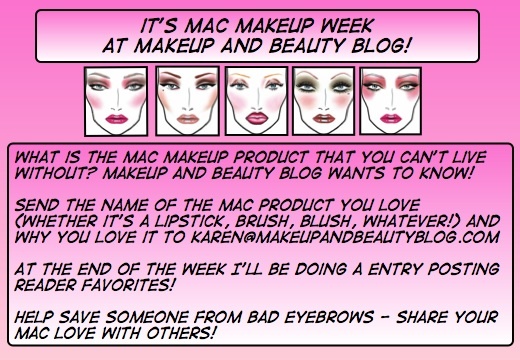 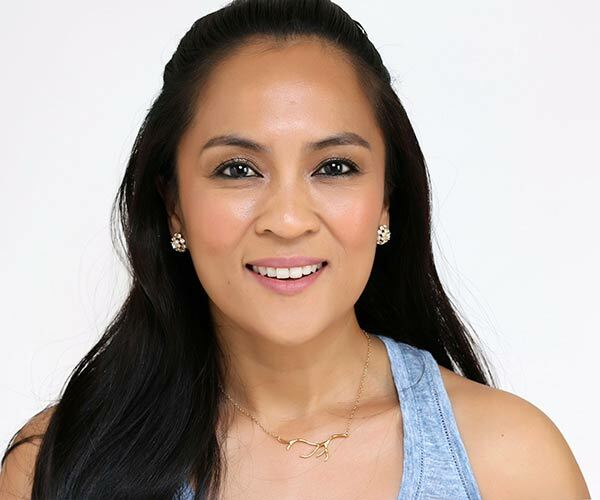 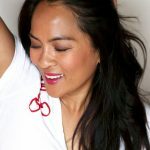 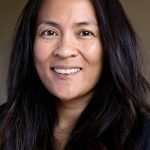 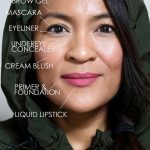 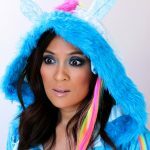 Don’t forget to email me your favorite MAC product and why you can’t live without it – karen at makeupandbeautyblog dot com. 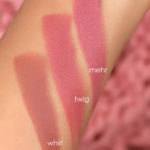 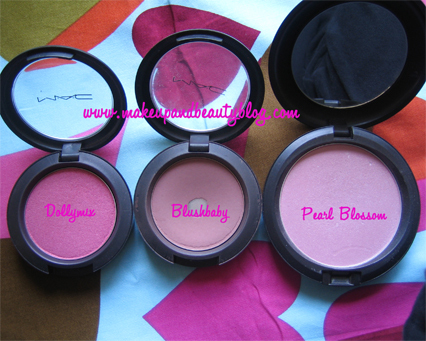 Today will be all about three of my favorite MAC pinks for the cheeks! 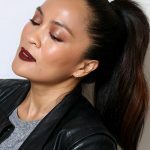 MAC’s Strange Hybrid Limited Edition Makeup Collection is Out! 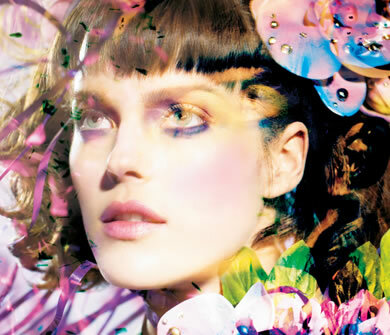 The MAC Web site now features makeup from the Strange Hybrid Limited Edition collection.